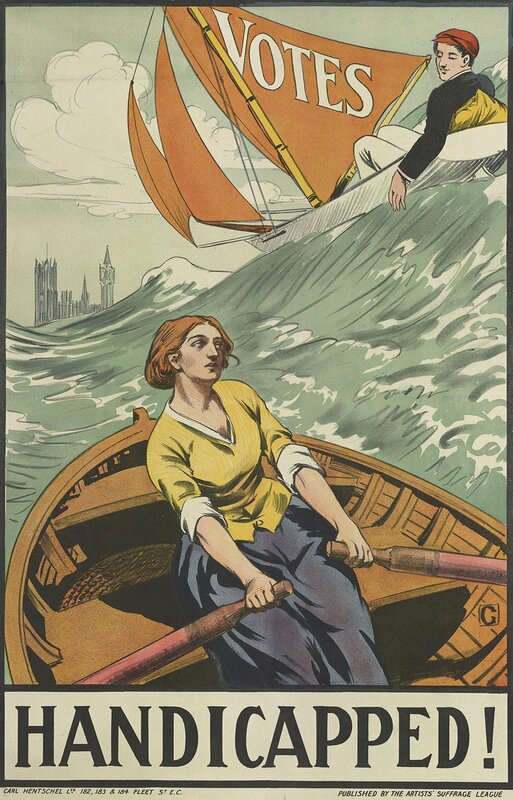 This being the day it is, I couldn’t resist posting Duncan Grant’s 1909 poster in support of women’s suffrage. Another nine years would pass before some women – those over 30 who owned property – were finally allowed to vote. How inappropriate and over-cautious that seems now. But that’s not all. Today was also the day I learned about the lifeboat launching women of Dungeness years ago, thanks to my pal Charlie Handley! Thanks Charlie! Fowey boatbuilder Marcus Lewis has alerted us to the news that the the Watson class lifeboat City of Bradford II is available free to a good home. 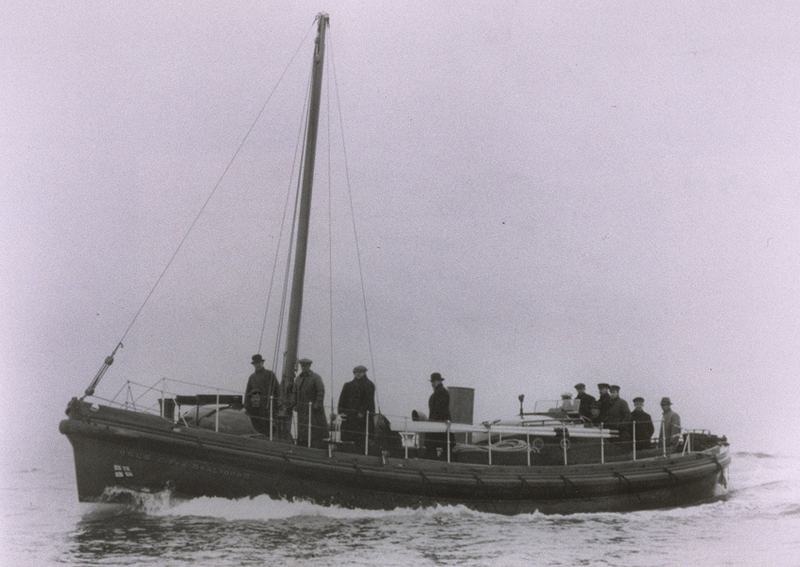 The 45ft lifeboat served on the Humber from 1929 1950, and during WWII won two RNLI gold medals as well as silver medals. The boat is unfortunately in poor condition cosmetically and mechanically; both her Ford Parsons Barracuda six-cylinder diesels need attention or replacing and her decks and superstructure need attention, but her hull is said to appear relatively sound, as boat remains afloat. The original forward and aft cuddys remain, although she has an added wheelhouse. She’s afloat on Strangford Lough, County Down, and would need to be towed or road trailed away. Portland boat builder and repairer, freelance writer and environmentalist Ian Baird (contact him here or here) has been finding out about this long wrecked lifeboat on the Fleet near Pirate’s Cove. Which ship was it from? Did it save lives in doing so? How did it end here? Did it ever have a name of its own? If anyone would like to chip in with information, please use the Comments link below!